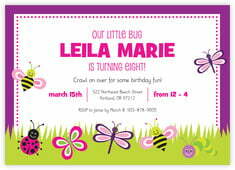 Your sweet little person is about to turn a year older, and you and your family want to celebrate the joy with a big bash. 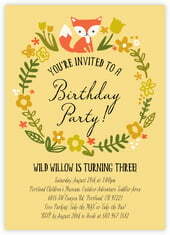 Or perhaps, it's not a sweet little person, maybe it's your big mama who is turning fifty, or your Grandpa turning eighty, or your best friend turning 30. 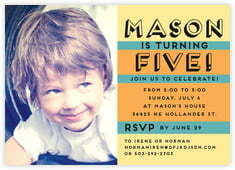 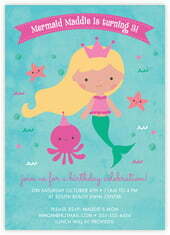 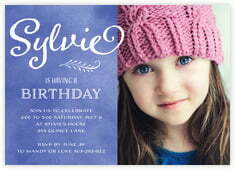 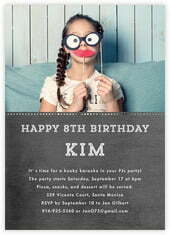 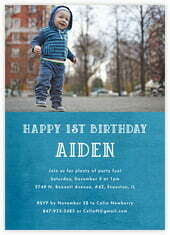 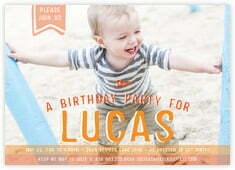 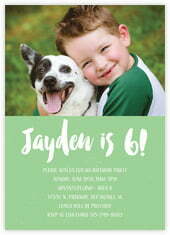 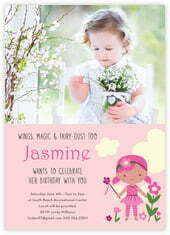 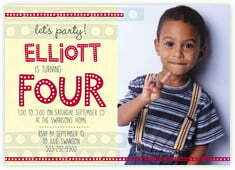 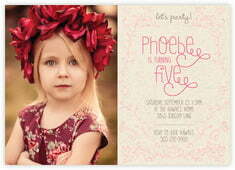 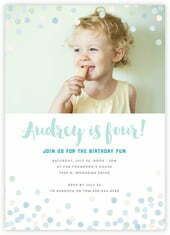 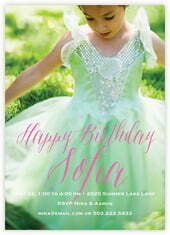 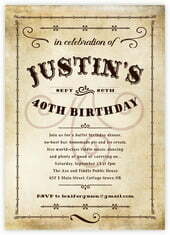 In any case, Evermine birthday invitations have the perfect style for your birthday party. 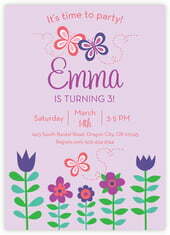 If you are putting on a big bash, or an intimate little gathering of close friends and family, set the stage for your party with a memorable birthday invitation. 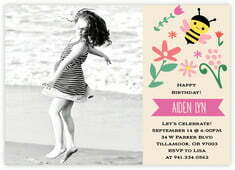 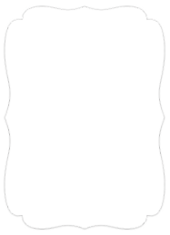 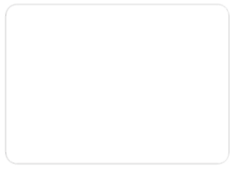 Many styles offer the option of a photo, so if you already have a flattering and good quality photo of your birthday person, you are ahead of the game. 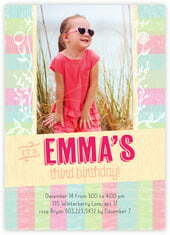 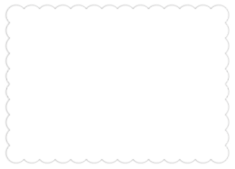 Choose the style that is perfect for your birthday person, and get matching envelopes that you can have your return address printed on, or get matching return address labels that match the invitation. 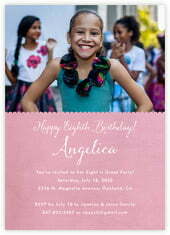 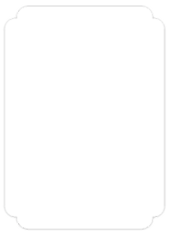 Select a birthday invitation style below to get started.